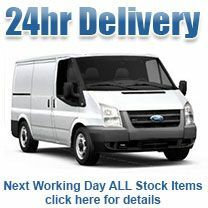 Order before 4pm for Next Day Delivery!! 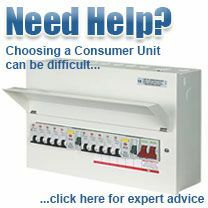 The Hager VML716RKO 16 way, fully loaded dual RCD consumer unit is supplied complete with all devices and offers a highly cost effective solution to domestic circuit protection under the 17th Edition Wiring Regulations. It is fully configurable and high integrity, allowing for any number of MCBs on each RCD and RCBOs on the main switch for mission critical circuits. "As one of the world's best known circuit protection brands, Hager make super quality products. This board is no different - solid construction and excellent finish, it's also easy to install. You will not find a 16 way fully loaded board of comparable quality at this price."